It's going to be a very busy week. 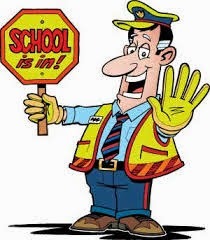 Please remember to watch out for our students and obey all traffic safety regulations. Thank you!